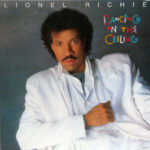 “Love Will Conquer All” is a track from Lionel Richie‘s 1986 album “Dancing on the Ceiling” featuring Marva King on backing vocals. The song was written by Richie along with Greg Phillinganes and Cynthia Weil. 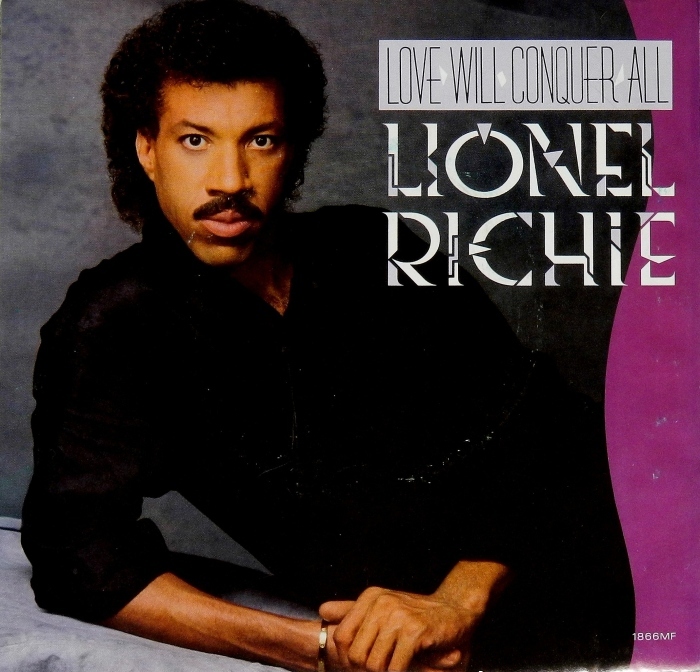 “Love Will Conquer All” was Richie’s tenth number one on the Adult Contemporary chart. The single spent two weeks at number one and peaked at number nine on the Billboard Hot 100. 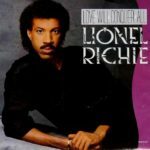 “Love Will Conquer All” also went to number two for two weeks on the soul chart, behind “Tasty Love” by Freddie Jackson.